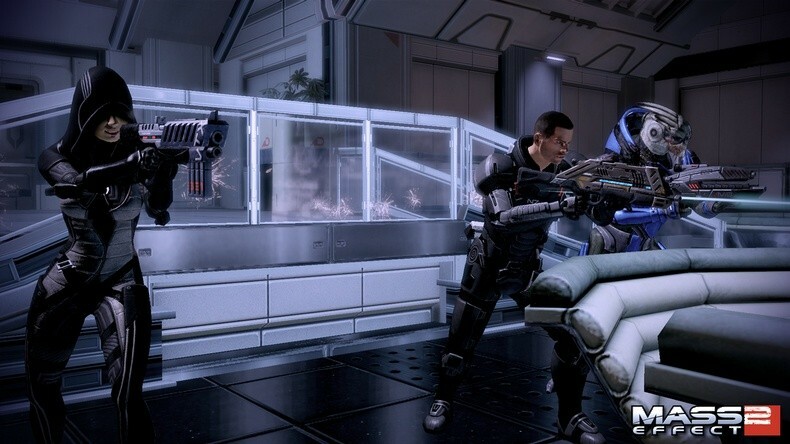 BioWare has released a demo for Mass Effect 2 on Xbox Live and PC. 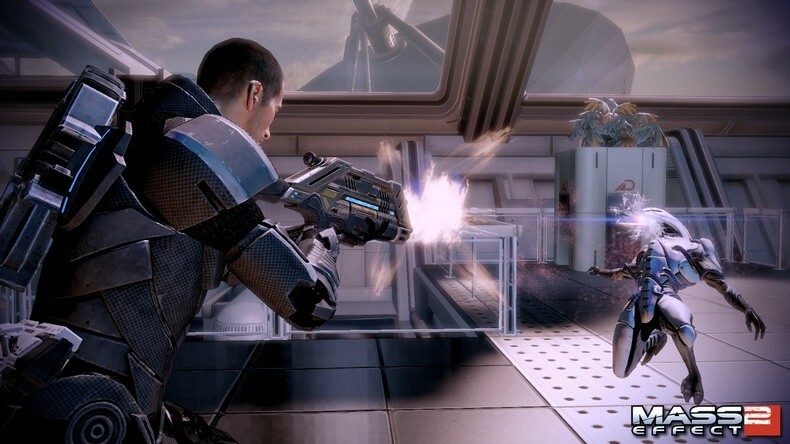 Designed to help introduce the rich Mass Effect fiction to all-new players, the demo features the first two missions of the game as well as one bonus mission, totalling over 90 minutes of the action-packed game play and rich storytelling that have made Mass Effect 2 one of the most critically acclaimed games of all time. 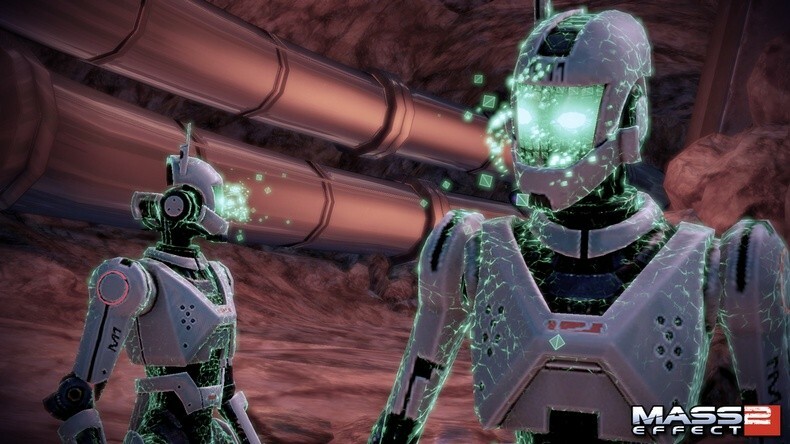 BioWare is releasing the demo with a “Story-so-far” video, narrated by actor Martin Sheen that provides a recap of past events and plot twists in the Mass Effect universe.